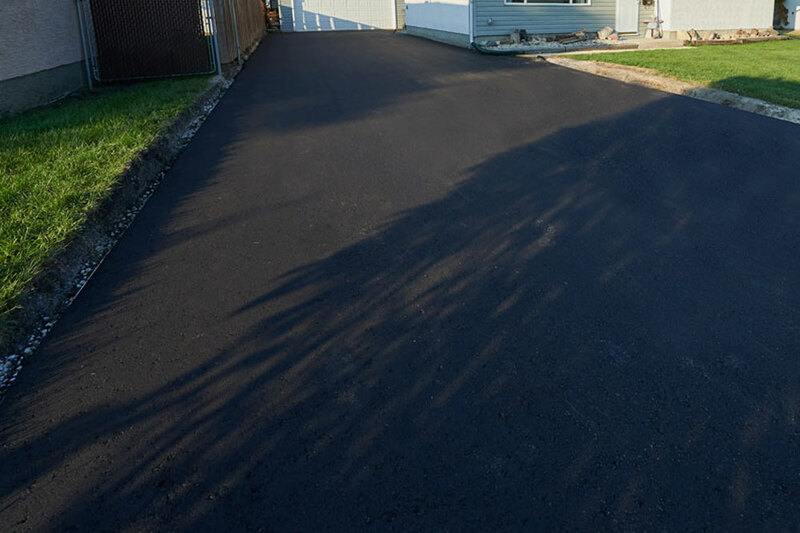 At Superior Asphalt, we offer a full suite of asphalt services in Winnipeg and surrounding areas. 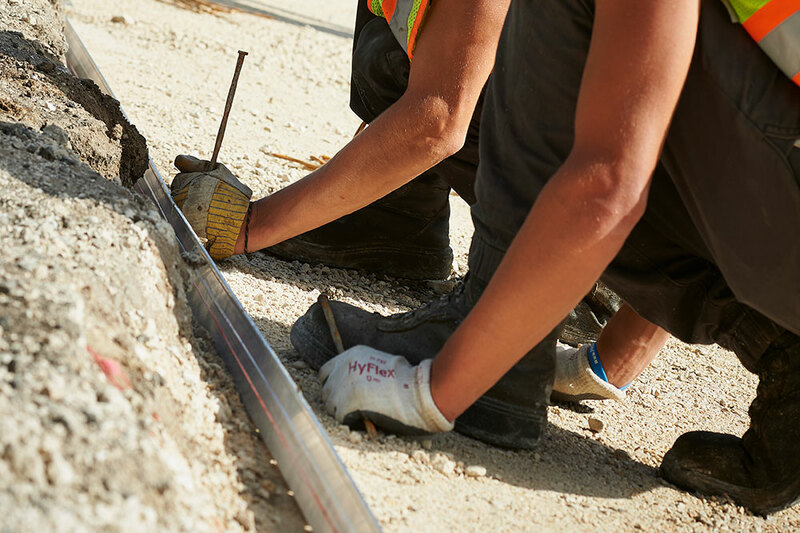 New construction services include layout, excavation, compaction, supply and installation of geo-textiles, base course and aluminum edging. Repairs include crack and joint sealing, seal coating, asphalt overlays, and imprinted and coloured asphalt. We strive to provide full-year service for your property. We provide installations and repairs during warm months and snow removal services for large and commercial properties throughout the cold winter months in Manitoba. Click one of the links below to learn more about our paving and snow removal services. For over 15 years now, I have used Superior Asphalt for all of my parking lot maintenance at the properties that I manage. They have always been there for me, be it snow removal or asphalt paving, I know I’m in good hands and that they will go the extra mile to have a satisfied customer. T. Dean – Commercial Property Manager, Shelter Canadian Properties Ltd.
By Marvin Streick, Estimator At Superior Asphalt Paving in Winnipeg we certainly do have an edge. Kidding aside, we offer a protective aluminum edge curbing installed just prior to the asphalt installation. By Marvin Streick, Estimator “I don’t want a plain black parking lot”, is a very common buiness owner’s vent when discussing an asphalt parking lot. Black or black does not have to be the only option unless you were buying a Model T Ford in 1909. 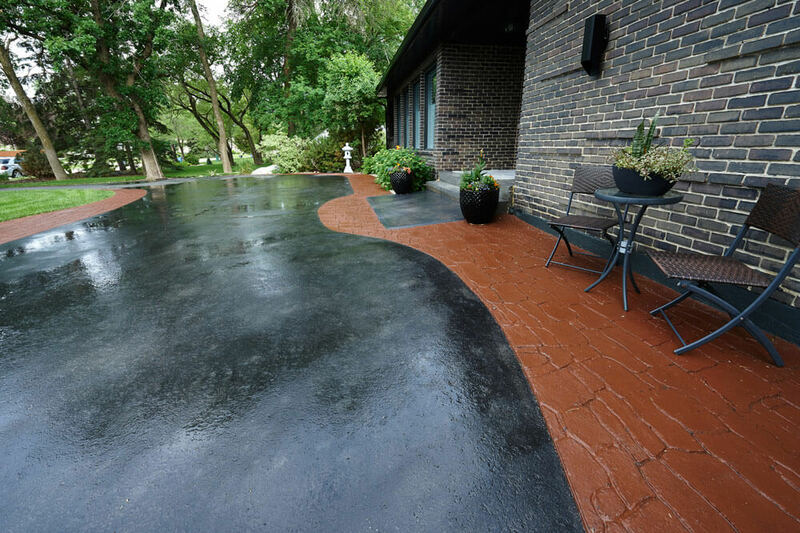 Today you could have a blue driveway with a pattern stamped into the asphalt in Winnipeg, something our parents’ generation of business owners certainly didn’t dream was possible. By Kelly Combot, Commercial Estimator, Marketing Manager At Superior Asphalt, one of my jobs is to organize the design and setup for all of the home renovation tradeshows we participate in, and I LOVE IT!